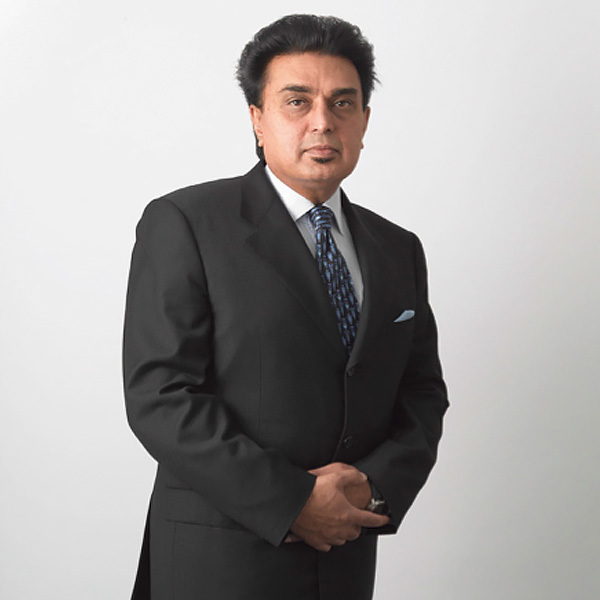 Farouq Sheikh is Executive Chairman of CareTech plc. Farouq has been a key architect in CareTech’s growth, having been co-founder of the Group and involved in the vision and strategy from the outset in 1993. With a background in law and a good understanding of finance and commerce, Farouq has been instrumental in securing debt and equity funding for the Group as well as leading the management team in winning a number of long-term contracts from local and health authorities. Farouq is a leading business entrepreneur, philanthropist and investor within the UK. Farouq has initiated and overseen the successful equity investments and the subsequent exits for 3i Group PLC (in 1996 and 2002) and Barclays Private Equity (in 2002 and 2005). His intimate knowledge of the marketplace, and his commercial and negotiating expertise assisted in the Group’s growth. Under his stewardship, CareTech’s earnings per share has grown significantly from 4.1p in 2005 to 36.17p in 2016. Farouq has been presented with a number of Entrepreneur of the Year awards by prestigious organisations including Laing and Buisson, Coutts Bank and Ernst & Young. He also presents widely at healthcare conferences, raising awareness of the learning disability sector. As Patron and Enterprise Fellow of the prestigious Prince’s Trust and as a member of the Mosaic National Advisory Board, Farouq supports young people by passing on his experience and expertise to inspire the next generation of entrepreneurs.